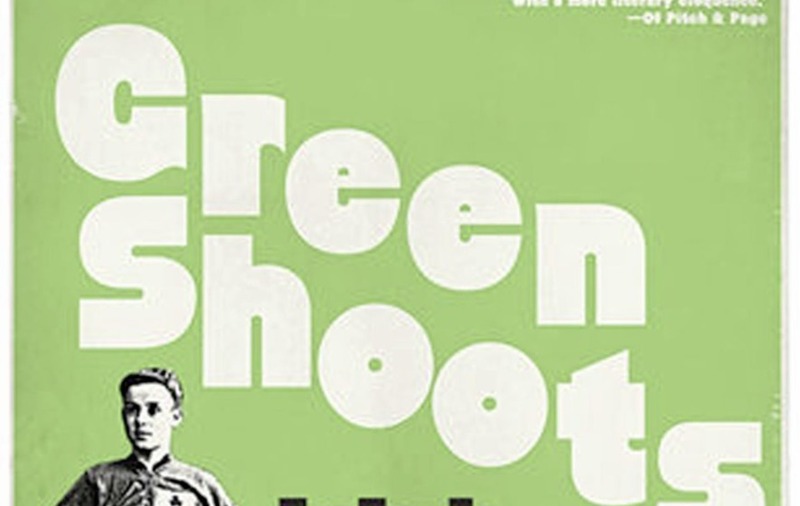 `Green Shoots' by Michael Walker is a fascinating survey of Irish football stories. A METAPHORICAL thread often runs through stories; in the case of this book, it starts with a lace, an actual lace. Not in a football boot, as you might expect, but in a football, an old leather ‘casey’, evidence of how far back this account of the game in Ireland – north and south – goes. The lace was put into the football (two of them, actually) for the 1930 Ireland-Wales international in the British Home Championships to be held in Belfast. Not at Windsor Park, as was usual, but at Celtic Park, the first such game to be held there. The 16-year-old doing his Saturday job at the Athletic Stores shop on Bridge Street was a certain Frankie Kerr, who achieved a certain level of fame as an amateur boxer and, later, coach after moving to Dublin. 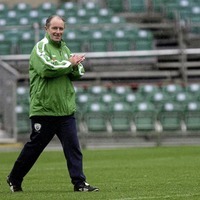 One of his sons, Brian, became even more famous – as the manager of the Republic of Ireland. The ‘Ireland’ team that his father Frankie laced the footballs for on that Saturday in 1930 represented the Irish Football Association. Playing in ‘St Patrick’s blue’, they thrashed Wales 7-0, Linfield’s Joe Bambrick scoring a double hat-trick. Within weeks, Belfast soft drinks company Cantrell & Cochrane had a new product out called ‘Joe Six’. It’s those little details which make this brilliant book; it is as packed with them as Irish football grounds were with spectators back in the Thirties. Walker is a Belfast man himself, east Belfast, and there are also family ties for him, with the tale of the author’s great-uncle Johnny Brown, born in 1914, the same year as Frankie Kerr. Born in pre-Partition Ireland, Brown went on to become a professional footballer, and represented the international sides of both the IFA and the Football Association of Ireland. Indeed Brown was one of the first call-ups by the FAI of players born beyond the 26 counties, in 1937, after the Irish Free State changed its name to Ireland/Eire. In May of that year the visiting Irish side won in Switzerland, then beat France 2-0 in Paris, both goals scored by men from east Belfast, Davy Jordan and Johnny/Jackie Brown. Yet after those two caps, due to IFA lobbying of FIFA, Brown’s FAI career was over. Despite coming from ‘Glentoran territory’, the now disappeared Lecumpher Street, Brown had started out with Belfast Celtic. His talent was spotted by Major Frank Buckley of Wolverhampton Wanderers, and he also played for Coventry City and Birmingham (not City themselves until after the Second World War). A goal-scoring winger, Brown netted in a win against the then mighty Arsenal, and played in front of crowds in excess of 60,000. Unfortunately, his career drifted downwards, partly due to drinking and gambling, and he moved to Barry AFC in Wales, then Ipswich Town in England’s old Third Division South. Finally, his sister Margaret – the author’s paternal grandmother – brought Johnny home, from London, but in 1963 he met a sad end, committing suicide in Belfast at the age of 48. 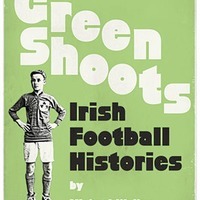 Many more famous names from Irish football are also recalled in these pages, as well as those who should be more famous. Dubliner Jimmy Dunne, a former IRA internee and hunger striker, who scored that first goal for the newly-renamed ‘Ireland’ against Switzerland in 1937. Walker points out that Leicester City’s Jamie Vardy did not beat Dunne’s record of scoring in consecutive English top flight games, with 12 in a row for Sheffield United in 1931-32. 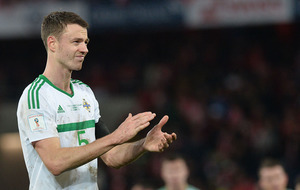 He also netted for Ireland – the IFA version – against England at Windsor Park during that spell. In all, he scored an astonishing 169 goals in 173 games for the Blades. Dunne’s scoring power earned him a move to Arsenal, the last signing of the legendary boss Herbert Chapman. He helped the Gunners win the title in 1934, but was demoted to their reserves when they signed Ted Drake; he moved on to Southampton, then back to his native Dublin as player-manager of Shamrock Rovers. It was with the Hoops that he earned his last international cap, for FAI Ireland, in a controversial fixture against Germany in Bremen in May 1939. 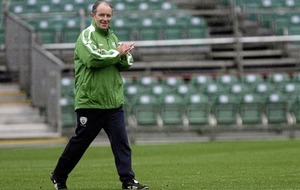 Irish football has not only produced great players but also great thinkers, some of them in the same person. William McCrum from Milford, Armagh, who invented the penalty kick. Bill McCracken, from Nansen Street of Belfast’s Falls Road, whose innovative defensive traps with Newcastle United forced a change in the offside law. Peter Doherty, who came up with `The Doherty Penalty’. You know, the sideways nudge off the spot that kids think was thought up by Lionel Messi for Luis Suarez to score. Or that Thierry Henry tried – unsuccessfully - with Robert Pires at Arsenal. Or maybe it was the great Johan Cruyff with Jesper Olsen at Ajax. Actually, Danny Blanchflower and Jimmy McIlroy combined for the latter to net for Northern Ireland against Portugal in a World Cup qualifier in 1957, only for the Scottish referee to wrongly disallow it. 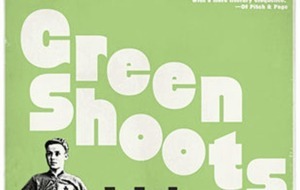 Doherty was the NI manager then – and he’d done it himself as a player on several occasions, according to both Stanley Matthews and Harry Gregg. 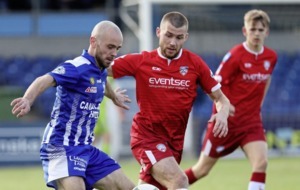 The latter describes Magherafelt man Doherty as ‘better than George Best’. All these stories come before ‘half-time’ of this book. Indeed, there’s so much fascinating, fresh material that ‘Bestie’ barely gets another mention. Walker profiles Patrick O’Connell (who has risen to prominence in recent years as ‘the man who saved Barcelona). 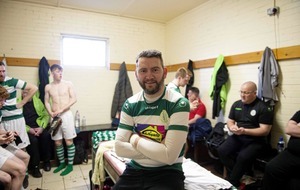 Interviewees include Johnny ‘Jobby’ Crossan, who bounced back from a ludicrous lifetime ban from football due to petulance by Derry City to play in a European Cup semi-final with Standard Liege against the all-conquering Real Madrid. Walker also talks to Liam Brady, Noel Campbell, and Louise Quinn about their experiences playing club football abroad. 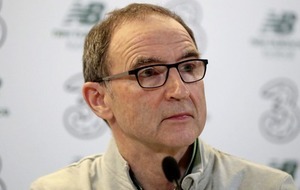 Up to the present day, there’s Wes Hoolahan and Gareth McAuley, and chapters on both Irish international managers, the O’Neill’s Martin and Michael. Walker details too the divides in Irish football, including ‘that night in November’ in 1993 when Manchester-born Alan McLoughlin levelled for the Republic of Ireland after a stunning opener from Northern Ireland striker Jimmy Quinn. Who grew up in Rathcoole – as a Catholic, three of whose brothers joined the British Army. 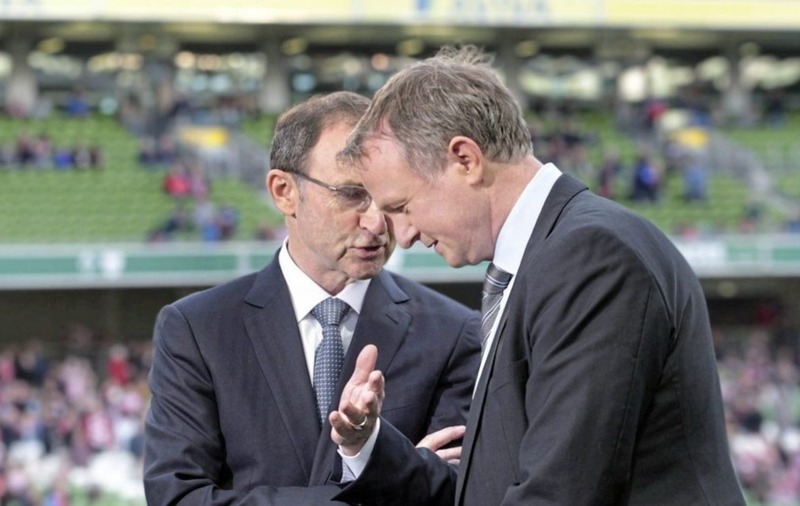 As Walker says, that draw at Windsor Park brought Irish footballers to a fourth consecutive World Cup. Walker succeeds in his aim in terrific style, weaving all those laces, ties, and threads together into a wonderful tapestry, a memorable series of snapshots.